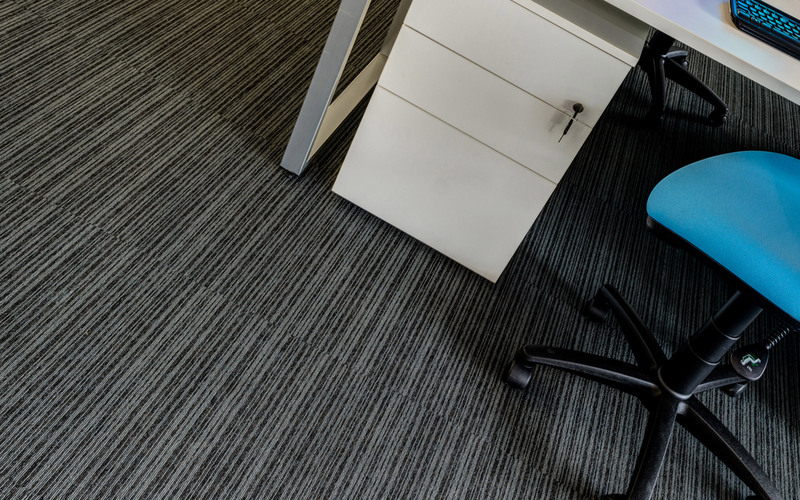 We cover all areas to do with Commercial Flooring Belfast or contract flooring suppliers if you require assistance or have any questions, then please get in touch. Here at Rite Price Commercial we cover all areas of Commercial Flooring Belfast. 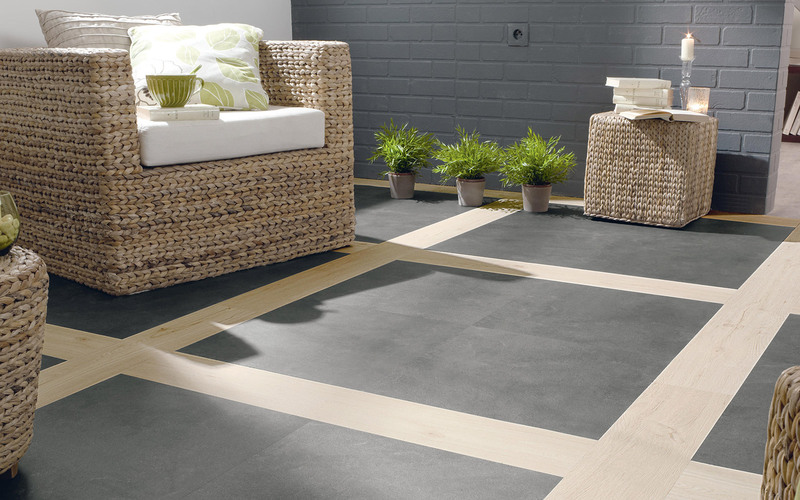 We supply contract flooring to Northern Ireland, Ireland and the UK. Below we have are four main areas covering: Carpets, Carpet Tiles, Vinyl, Wood and Laminate flooring. 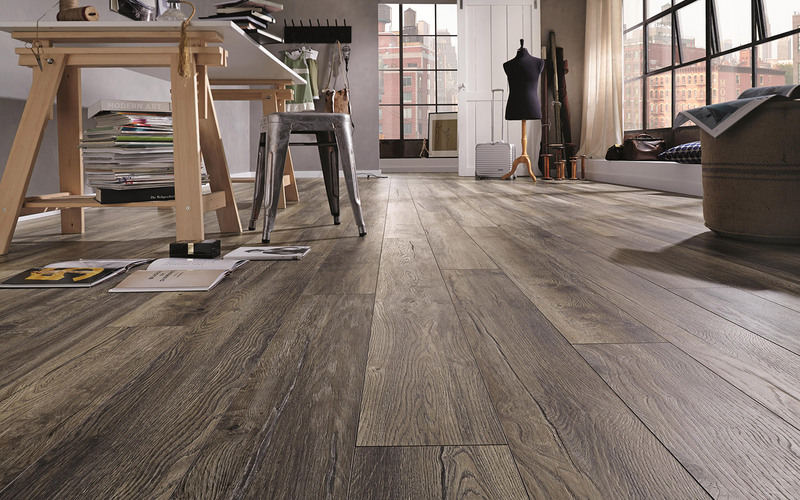 If you don’t find a flooring option that is right for you then please get in touch, we look forward to hearing from you. Get a free quote from one of our consultants today . 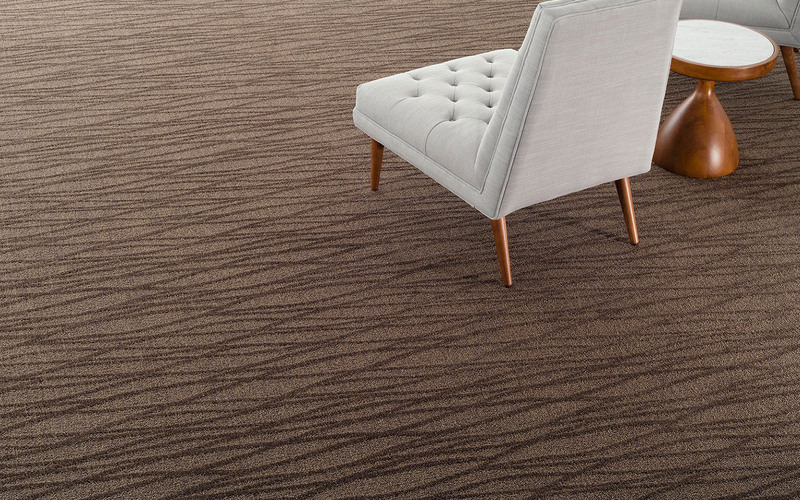 . .
© Rite Price Commercial Flooring Suppliers Belfast. Web Design by Web Design Belfast.